It's refreshing to see a video game (of all things) take seriously the second greatest existential threat to civilization (after nuclear weapon stockpiles), while governments (particularly here in the United States) fail to even acknowledge that it's real. I was honestly a little bit surprised to see anthropogenic climate change be the focus of an entire expansion to Firaxis' Sid Meier's Civilization VI. 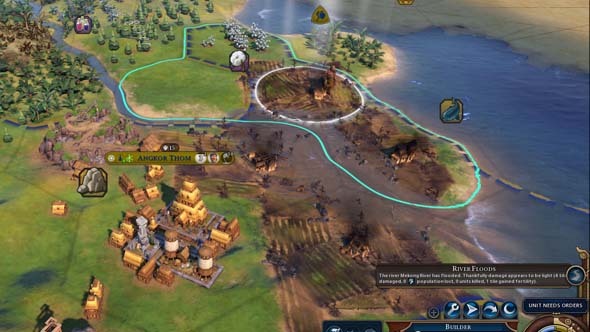 Firaxis has been playing very "politically correct" with the game in its past two iterations. 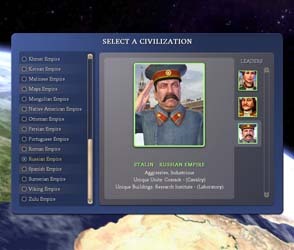 Civ IV, if you remember, included slavery as a mechanic that allowed players to kill population in exchange for a production boost, and it included leaders like Joseph Stalin and Mao Zadong. Civilization III allowed collateral damage from city sieges that would kill population, destroy infrastructure, and potentially reduce wonders of the world to mere ruins. 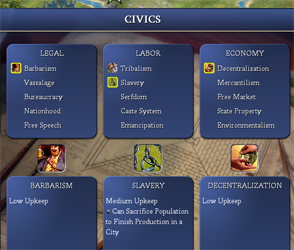 Civilization II allowed democratic congresses to overrule the choices of the player. And Civilization: Colonization actually required you to draft citizens from your cities into soldiers to fight wars. but Civ V and VI have played things very safe and controversy-free with most of their content. Civilization V and VI have dialed back from such concepts and leaders, as well as other "politically sensitive" topics in favor of diversity, inclusiveness, and a more rose-tinted vision of human history that tries to pretend that things like slavery, colonialism, opium wars, and the Holocaust didn't happen. I get it. They're going for a more optimistic vision of humanity that celebrates our achievements while overlooking the incalculable amount of [often unnecessary] suffering that came at the expense of many of those achievements. So to see Anthropogenic Global Warming not only be included -- but to be the headline feature -- is surprising. I mean, I don't think it's a politically or culturally sensitive topic, nor should it be to anyone else if we lived in a rational world. It's the reality that we live in -- plain and simple. Nevertheless, it's a brave and important gesture from 2k and Firaxis. Anthropogenic climate change is certainly the second greatest threat to human civilization after our frightful stockpile of nuclear weapons -- or maybe an asteroid impact, but that is exceedingly unlikely to happen. It's an issue that needs to be a part of the cultural conversation, and it is perhaps the biggest price that we (as a civilization) are going to pay for the hubris of our unsustainable growth. It's a problem that every nation in the world needs to face, and solving that problem should be part of any game that attempts to simulate or systematize modern politics. Anthropogenic climate change is one of the most serious problems threatening real-life civilization. That is why I'm rather disappointed that the actual implementation of global warming in Civilization VI: Gathering Storm is a bit lackluster and un-apocalyptic. Climate change in Civilization VI: Gathering Storm just doesn't seem to be quite as devastating [globally] as it is in real life. 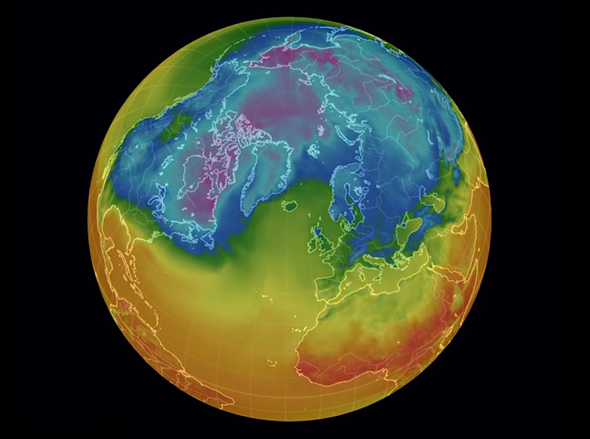 Basically, raising the global temperature will have three effects. Many disasters are trivially managed by leaving a builder or two (with 1 charge) to repair pillaged tiles. 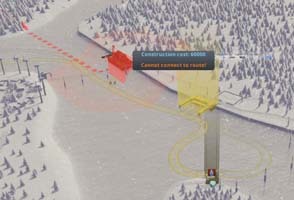 The melting of the polar ice is actually a benefit, as it provides easier routes for naval units if canals aren't available or useable. The other two will cause problems for every player, but I've found them fairly easy to manage (at least on the Emperor difficulty that I usually play on). Disasters will typically pillage tile improvements and districts, but a severe disaster may also outright remove improvements, and may even kill points of population. 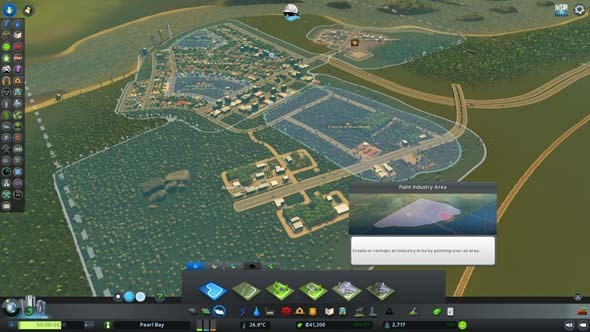 Is Cities XXL a new game or a lazy content patch? 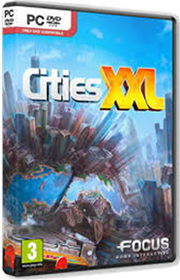 So right off the bat, Cities XXL is not substantially different from its predecessor (Cities XL). In my time with the game so far, I've only encountered two new features. 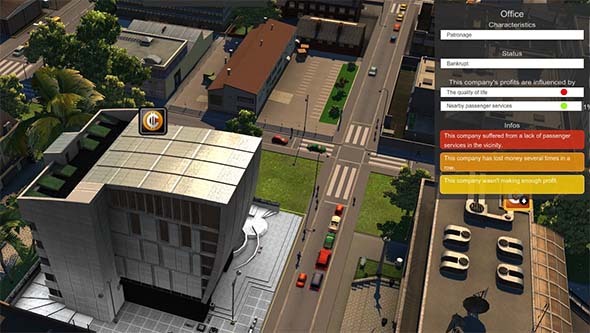 Everything else, right down to the buildings available and the game interface, are unchanged. XXL hardly deserves to be called a sequel or sold as a new game. It's a content patch, and not even a very good one. 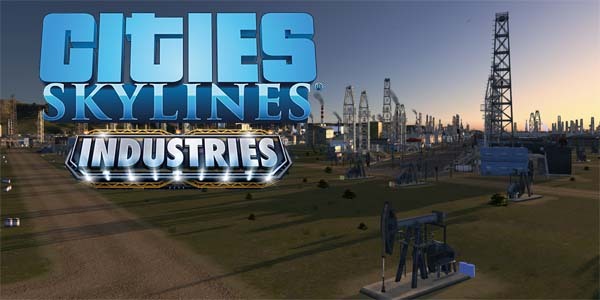 But on the upside, since I never got around to reviewing the original Cities XL, I can just roll them both into one review! 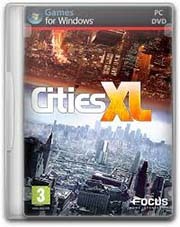 This review will cover both Cities XL, and Cities XXL because they're practically the same game. When I first started playing Cities XL a few years ago, I was really impressed with it. 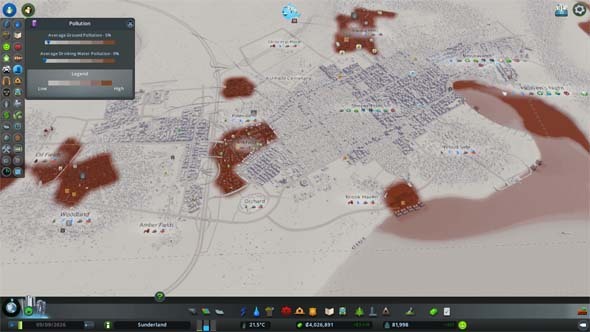 I hadn't really played any modern city-builder games since SimCity 4, and so the jump to 3-D graphics, the ability to draw curved roads, and the sheer size of the maps was enough to win me over initially. But as I've played the game more, it's limitations and weaknesses have become much more apparent and hard to ignore. This is especially true in the game's interface and controls, which are very rough and full of nagging annoyances. 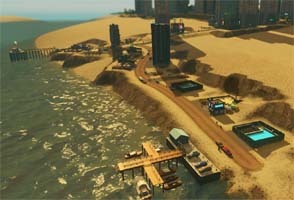 When compared to the much smoother and organic controls of games like Tropico 5, the modern [disastrous] SimCity reboot, and even older games like Caesar IV, Cities XL really starts to look bad. 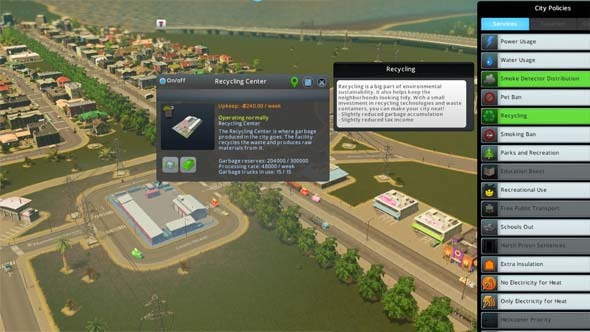 The biggest deterrent to enjoying Cities XL is its UI and controls. There's nothing that really single-handedly breaks the game, but there's a cacaphony of small, nagging problems that gradually wear down your resolve to play the game. The first thing that you'll notice is the ugly and disorganized interface. There are buttons and widgets floating all over the screen: build icons, overlay toggles, camera control widgets, zoning sub-controls, and so on. You can customize some of the UI elements by dragging them to different places on the screen, but there is no arrangement that really feels comfortable. Charts, graphs, and table widgets are also ugly and difficult to read or understand, so I rarely use them. There's a lot of depth of information in these widgets, but they are just so poorly designed as to be nearly un-useable. And while some info-widgets show a great degree of granularity and precision, others are oddly abstracted. For example, shops and industrial buildings say that they require a "medium" number of workers of various classes, but they don't specify exactly how many employees they require. I assume that "low", "medium", and "high" correspond to the respective sizes of the residential zones, but I don't know for sure. This office building had to close before I found out why it was unsatisfied.